THIS IS A CLEAR SKY ONLY EVENT ! ! ! The red planet Mars is making its 26 month appearance in our evening sky now. 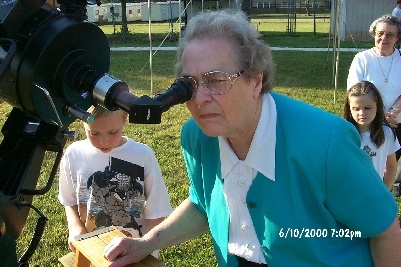 Since Mars is best seen with larger telescopes, we offer these extended viewing opportunities at Lucile Miller Observatory. Please join us on Tuesday Evenings on the dates indicated on the calendar pages from dusk until 11 p.m. Yes, you can actually use these scopes! 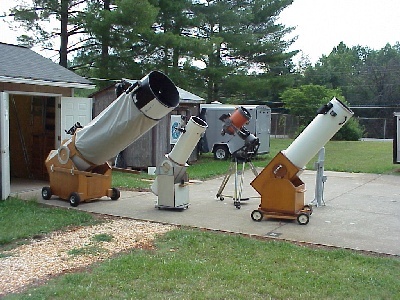 Is your telescope broken or you don't know how to use it? Bring it down and we will help you. Informal indoor presentations at every event, Come and go as you wish! Bring your scopes! We have plenty of room for you to set them up! 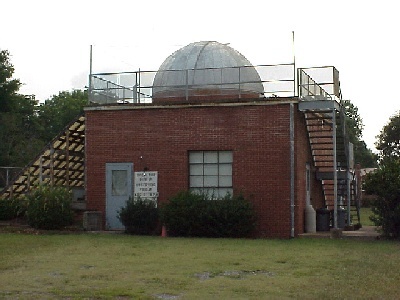 The Lucile Miller Observatory receives NO funding from the School System. Donations are greatly appreciated! 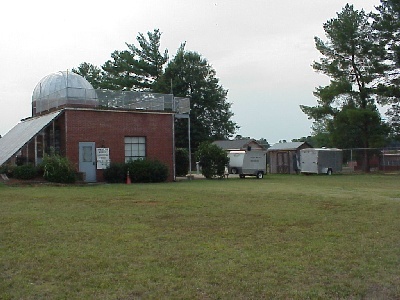 Lucile Miller Observatory is on Catawba County School System property. ALL tobacco products, alcohol, and firearms are strictly prohibited!